*NO FEE**Large open floorplan with a walk in closet custom fitted with shelves. Private balcony from where you can see Midtown Manhattan and the 59th Street Bridge. The kitchen has a quartzite countertop, a ceramic tile backsplash, custom cabinetry, and stainless steel appliances. The bathroom is lined with white porcelain tiles and has a deep soaking tub. Dark brown oak flooring throughout. Washer/dryer in the unit. Located in a boutique 45 unit condominium. Amenities include a fitness center, a common roof deck with a grill, a library, and bike storage. Parking is available for $250/month. Storage cages are also available for an additional fee. Part time doorman and a full time super. Across the street from Murray Park. Two blocks from the Court Square station where you can access the E, G, M, or 7 trains. 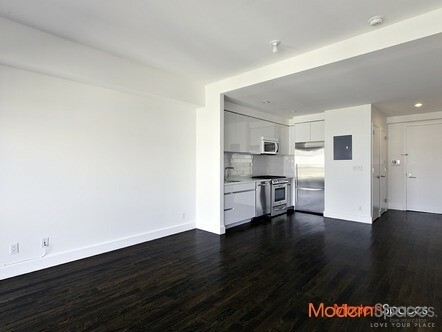 Less than a 5 minute walk to MOMA’s PS1 and some of the best restaurants that LIC has to offer. Near banks, a supermarket, the post office, and much more. Call to set up a private appointment. *NO FEE**Large open floorplan with a walk in closet custom fitted with shelves. 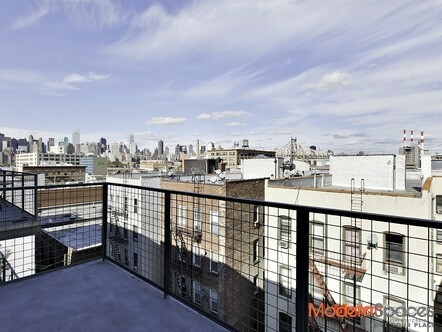 Private balcony from where you can see Midtown Manhattan and the 59th Street Bridge. The kitchen has a quartzite countertop, a ceramic tile backsplash, custom cabinetry, and stainless steel appliances. 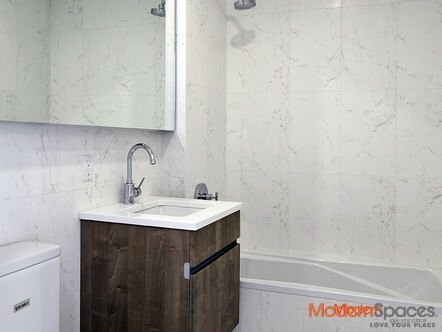 The bathroom is lined with white porcelain tiles and has a deep soaking tub. Dark brown oak flooring throughout. Washer/dryer in the unit. Located in a boutique 45 unit condominium. Amenities include a fitness center, a common roof deck with a grill, a library, and bike storage. Parking is available for $250/month. Storage cages are also available for an additional fee. Part time doorman and a full time super. Across the street from Murray Park. Two blocks from the Court Square station where you can access the E, G, M, or 7 trains. 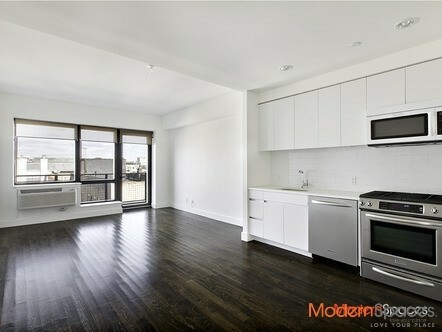 Less than a 5 minute walk to MOMA's PS1 and some of the best restaurants that LIC has to offer. Near banks, a supermarket, the post office, and much more. Call to set up a private appointment.